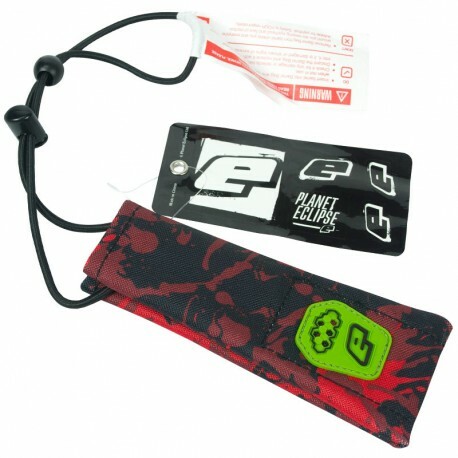 Stay safe off the field with the Planet Eclipse Barrel Sock Fire. Planet Eclipse Barrel Sock is perfect for covering your barrel and can be fitted to almost any paintball marker and secured using the ball and toggle adjuster. 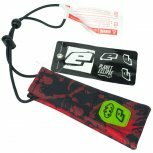 They are designed to stop the accidental discharge of paintballs from your marker when it is not in use. Note: Will fit the Apex2 barrel tip.